Developers currently haven’t done “a sufficient job” to utilise the full potential of the stereoscopic 3D capabilities of the Nintendo 3DS, according to legendary games designer Shigeru Miyamoto. “When it comes to the 3D effect itself – or the surprise factor for people to be able to say, “Wow, this 3D!” – I think the mission has already been completed sufficiently”, Miyamoto explained during an interview with Mercury News. “But when it comes to how the 3D effect can be used for the sake of game play without distracting people’s attention too much, I do not think that developers have done a sufficient job yet”. 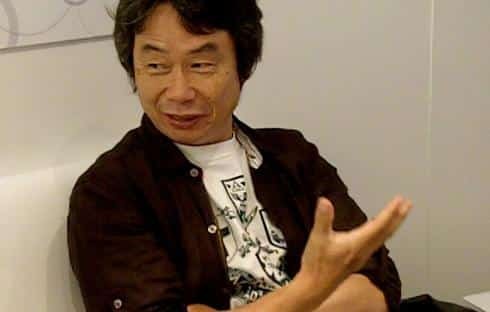 Miyamoto states that Nintendo also has much to learn, claiming that in Super Mario 3D Land they were only able to achieve half of their goal in regards to how they used 3D. “Even with Super Mario 3D Land, I think we were able to attain just about 50 percent of the entire goal we really have to achieve”, he added. “So there’s much more room for us to be able to improve”.